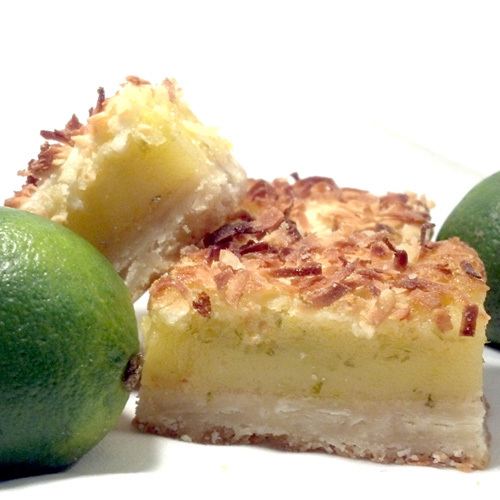 What better way to celebrate spring than with our Coconut Key Lime Bars!? I took a shortbread crust, layered it with a Key Lime filling complete with fresh zest and key lime juice and then topped with heaps of toasted coconut. Like a tropical vacation in a box! Approx. 16 oz.